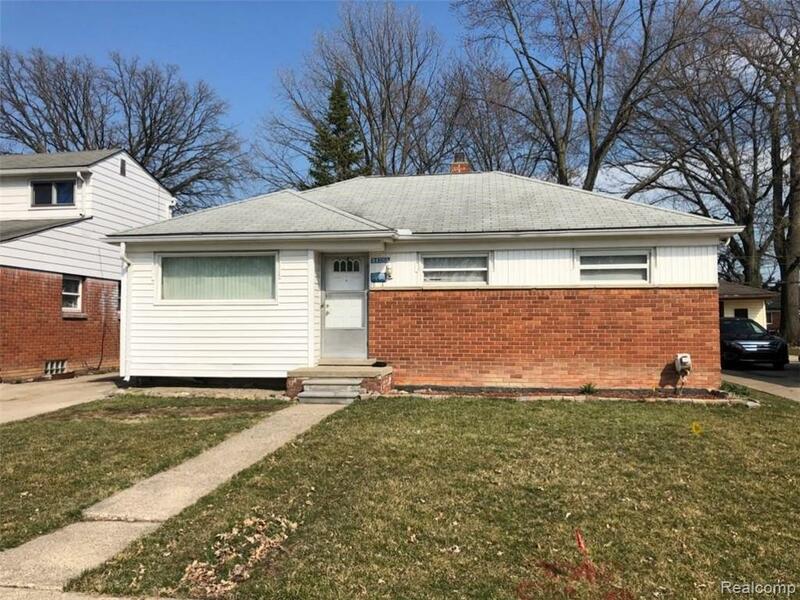 Well-kept 3 bedroom home, with a great-paying tenant! Nice-sized kitchen includes appliances (stove, fridge, and microwave). Bathroom w/ceramic tile floor & surround. Living room w/cove ceilings. Newer carpet in living room, hallway, and all 3 bedrooms. Vinyl windows. Steel entry doors. Central air. Finished basement w/knotty pine paneling. 1.5 car garage. Fenced yard. Lease valid through 5/1/20. Monthly rent is $950. BATVAI. Owner is a licensed broker in the state of Michigan.